Not only technologies are developing but also people who use these technologies. Those who are already involved in the new blockchain economy will change the world tomorrow and will bring millions and billions of people with them. These people are the future engine of progress. Our project simplifies the mechanisms of interaction between humans and the virtual world, which allows more and more people to use various services in the field of virtual reality. 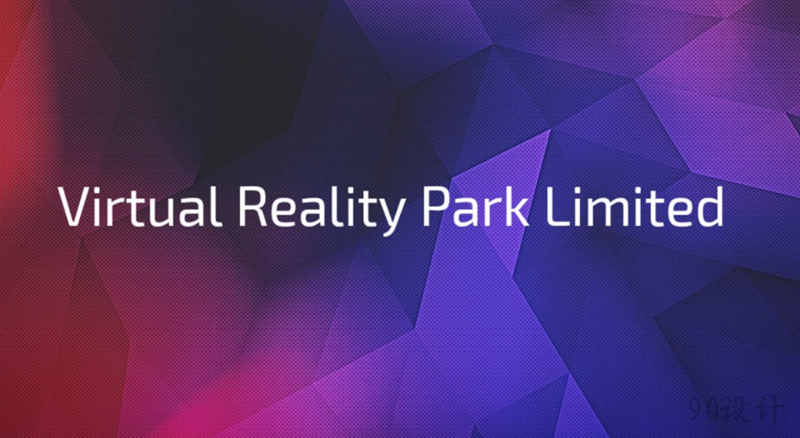 We open for our customers easy and convenient access to the best practices of the VR market, embodied in the Virtual Park project through tokens. The basis for the development of our smart contract lay openzeppelin.org libraries, which provide a standard of reliability and security of executable code globally. 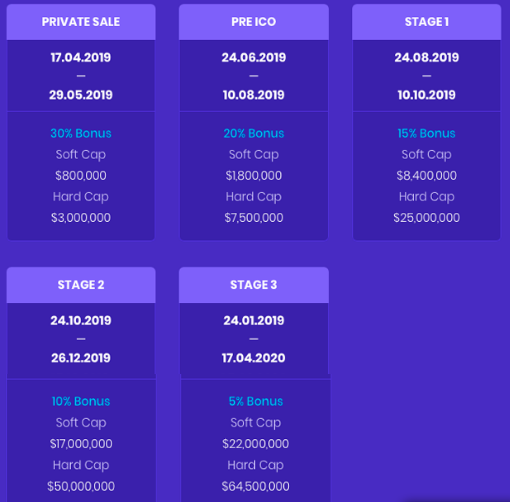 The VR is token created according to the ERC-20 standard with a limited volume. Web programming specialist, active participant in the VR Park project. He used to work in a large IT company “Rosait”. He has a very substantial experience in the development of web-resources for at least 7 years. Co-founder of the DoublePrint design and print studio.